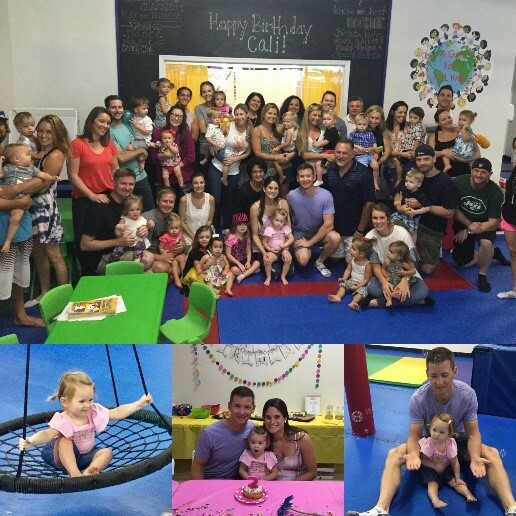 Home | Blog | We Rock Birthday Parties!!! 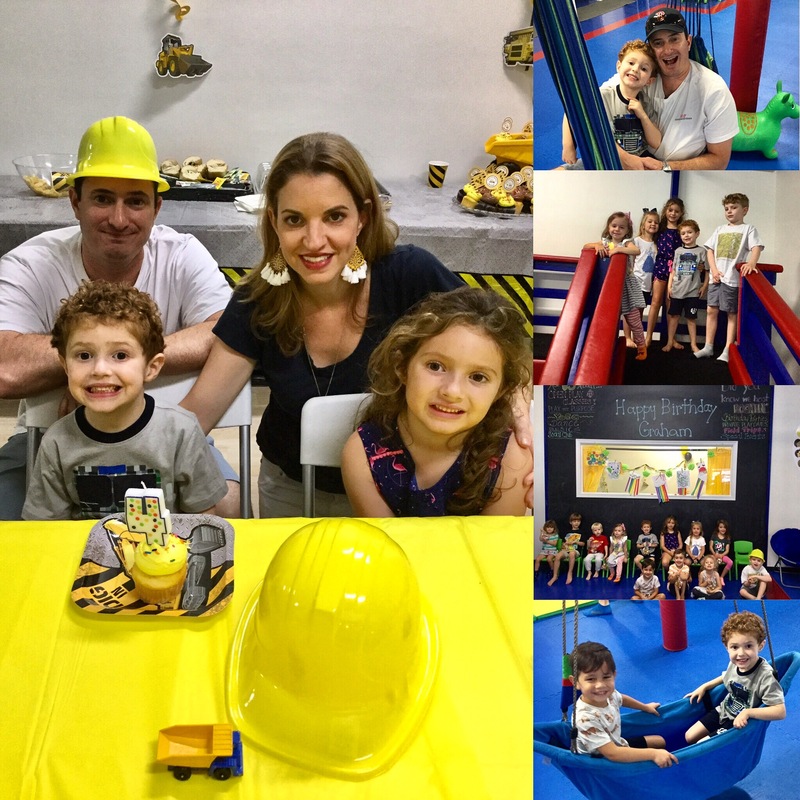 Looking to have a memorable, fun, and easy birthday party for your child? Choosing WRTS Jupiter/Tequesta will be the best decision you ever made! 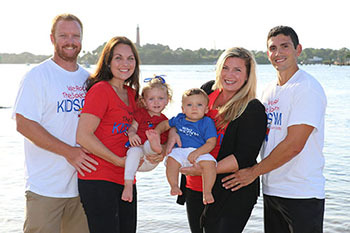 We offer a Safe, Fun environment where kids of all ages and abilities can come to play and explore! Private parties are perfect for those wanting our 3,800 sq ft facility to just occupy personal friends and family. Other options include parties with open play that also have full use of party room and gym too! Our indoor sensory gym is popular because as adults mingle and socialize, children can enjoy our equipment and spending time with friends! Most of our parties are 2 hours long and have up to 20 kids (although additional children can attend at $12.00 per child). We provide a checklist of items that might be needed to set-up and party, including things like amount and size of tablecloths, candles, utensils, and so on. Upon booking a party we also send via email a birthday party policy and if requested a directions page. We are here to help make your party awesome! We love setting up the party room using the items brought it and you leave the pack-up and clean-up to us too! 1. Fun for all ages! Although the party boy/girl might be one age- friends of ALL ages will have fun! Older children tend to spend their time on our Zipline, Rock Wall, Rope Wall, Trampoline, and Swings. Younger children gravitate towards our “toddler town” area, puppet show, train table, arts & crafts area and swings. 2. Our REVIEWS DON’T LIE…. Just see what others have said about our parties! 3. It’s EASY! Show up 30 minutes before your party. Bring a few items that we list for you on our reminders page (sent to you when reserving your day and time). The rest is up to US! We facilitate play during the party, call children for food/cake, serve food/cake/drinks, aid children on the zipline, and more! 4. Be CREATIVE! You can choose a theme for your child’s party and you have a room to decorate as if it’s your own! 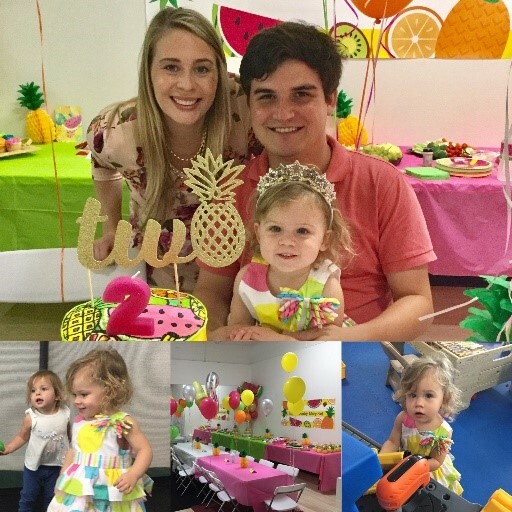 From Superhero’s to Princesses to Farm Animals- we have had a variety of themes and love seeing the Birthday Girl/Boy light up with excitement over the things they love! 5. Don’t worry about the WEATHER! We are indoors so weather it’s raining buckets or it’s 102 degrees it’s not your worry. Our AC will be cranking and it WON’T rain on your parade! 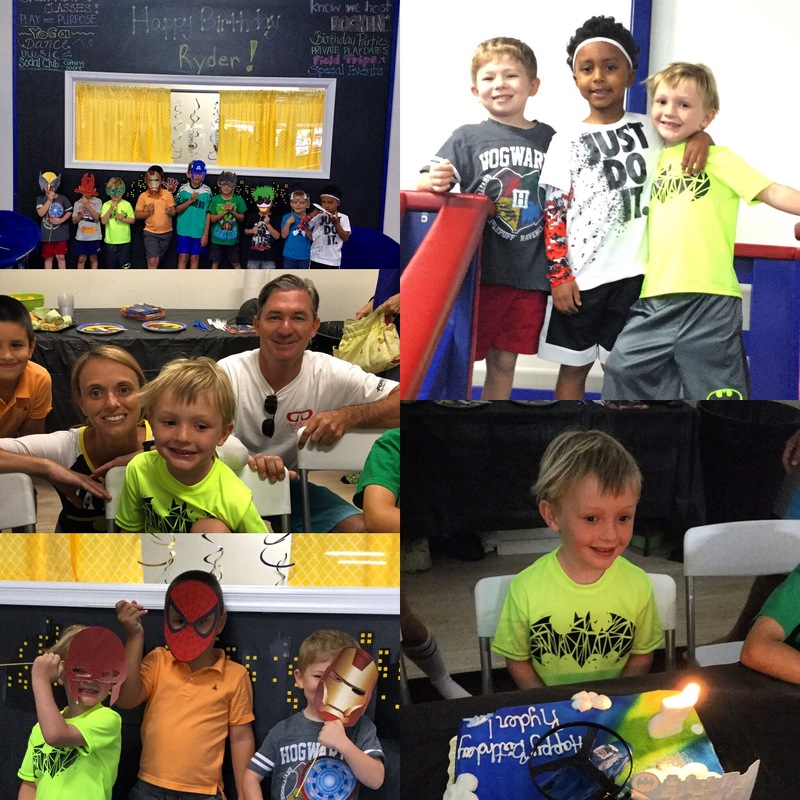 Click the “We ROCK Birthdays!” link below to see our different Birthday Party packages.